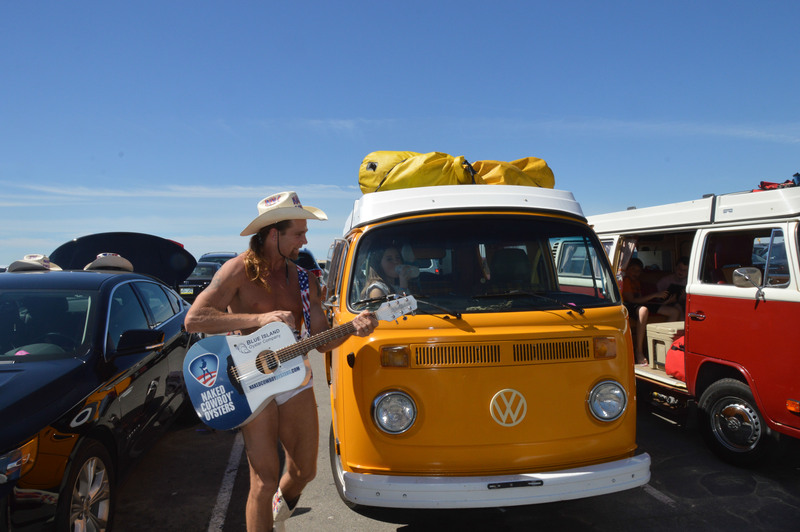 This entry was posted in Uncategorized and tagged Baywindow, beach, california bus adventure, camping, hippy bus, Jalama Beach, naked cowboy, venice beach, VW Westfalia by vwbusandus. Bookmark the permalink. Really enjoying your web page. We are 68 Westy people!